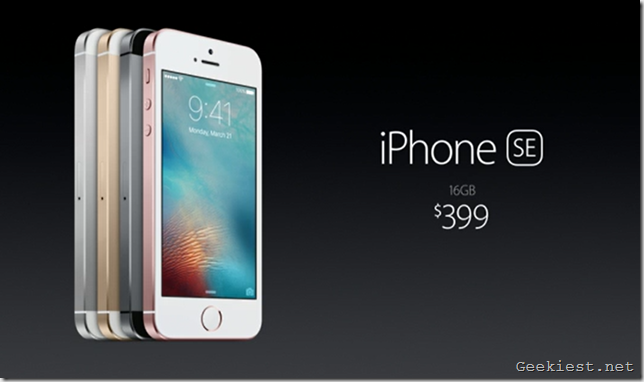 The Apple iPhone SE has officially been launched by the Cupertino company. Apple says that 4-inch iPhones are still very popular, and that its users have been asking it to retain the size variant, which is why the new device has been launched. 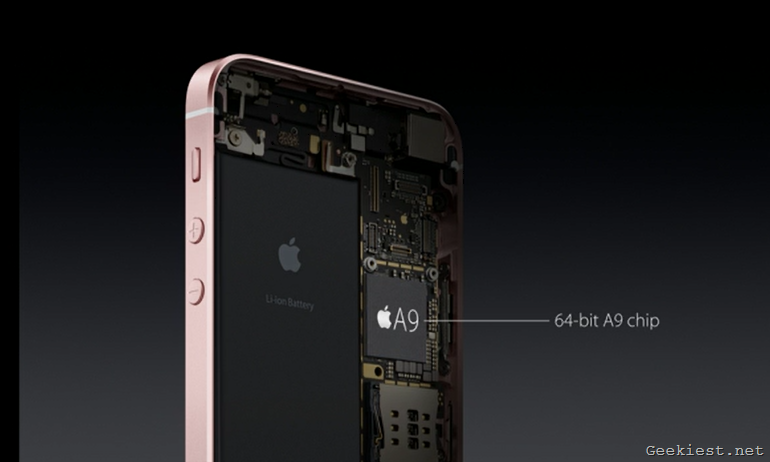 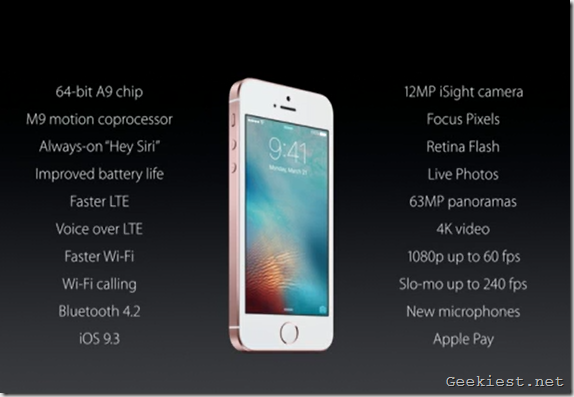 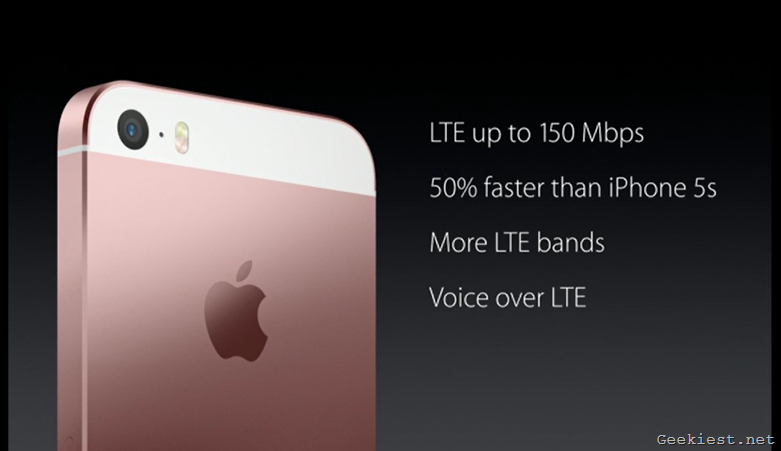 The new iPhone SE is powered by a 64-bit A9 processor, running on iOS 9.3 and always-on "Hey Siri", voice command. 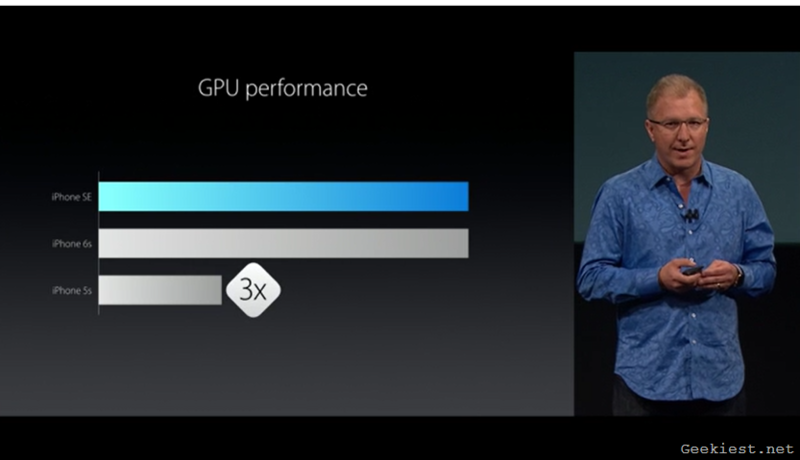 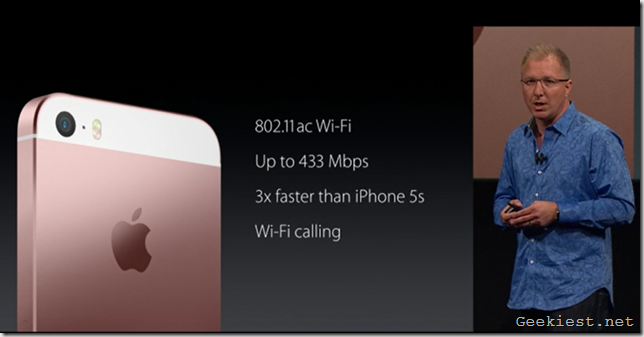 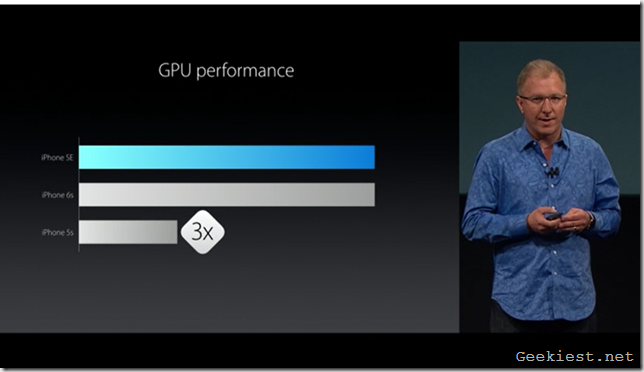 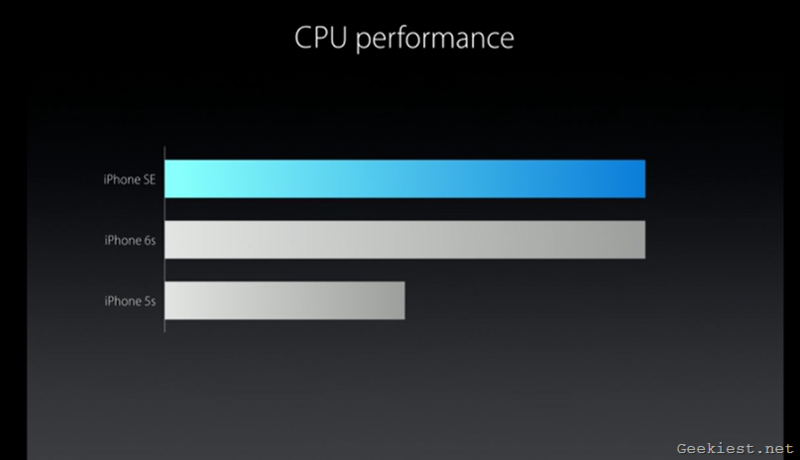 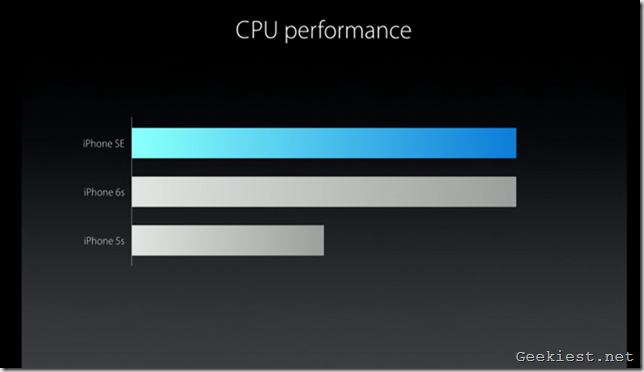 The CPU is A9 2x faster than the 5s, and so is the GPU which is 3x faster. The phone has a Touch ID fingerprint scanner in the home button, and supports Apple Pay. 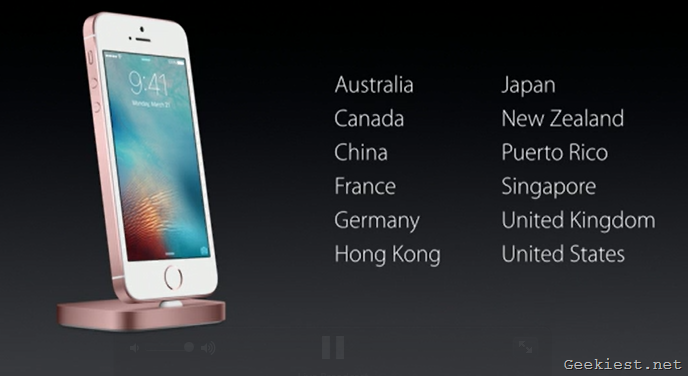 The payment service is available in USA, UK, Canada, Australia and China. 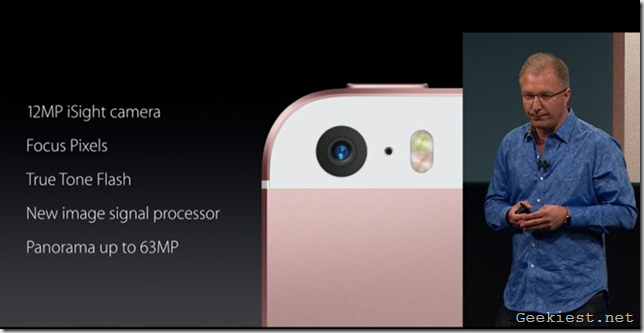 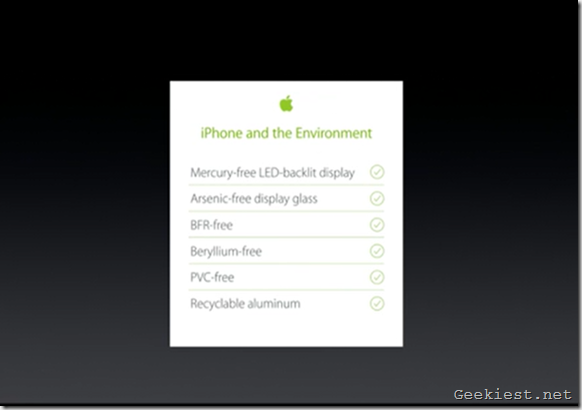 The iPhone SE has a 12 megapixel iSight camera which supports Live photos and 4K video recording. 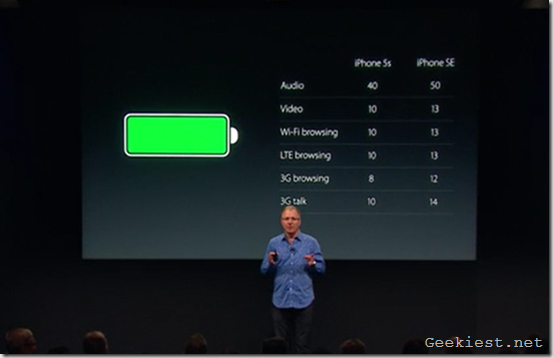 Apple took a jab at Google's Android Marshmallow which runs on just 2% of devices, compared to iOS 9 which now runs on 80% of iPhones since the operating system was released in Fall 2015. 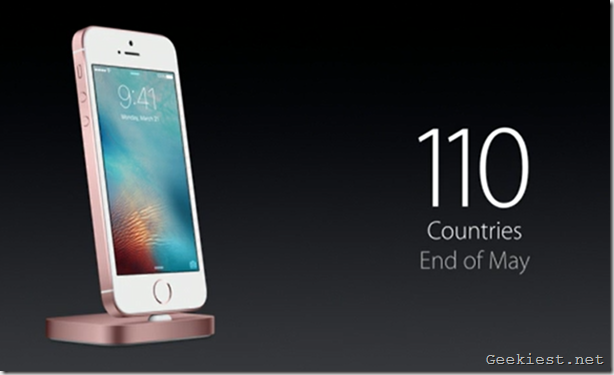 By the end of May, the iPhone SE will be available in 110 Countries. 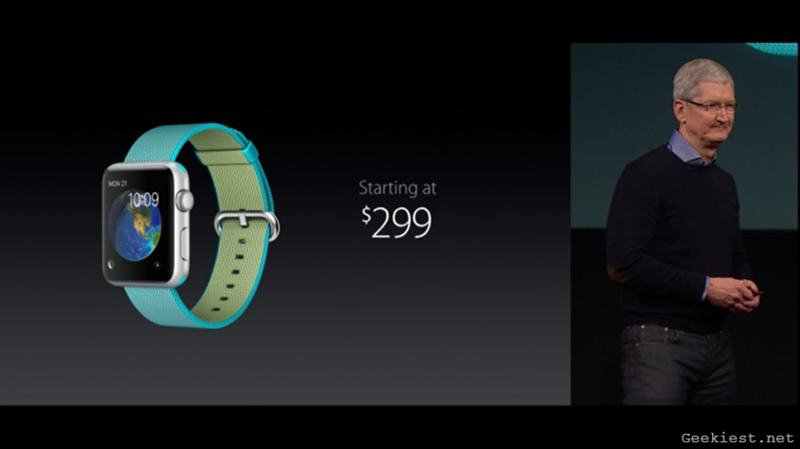 Oh and as a bonus, Apple has lashed the price of the Apple Watch which now starts at just $299.